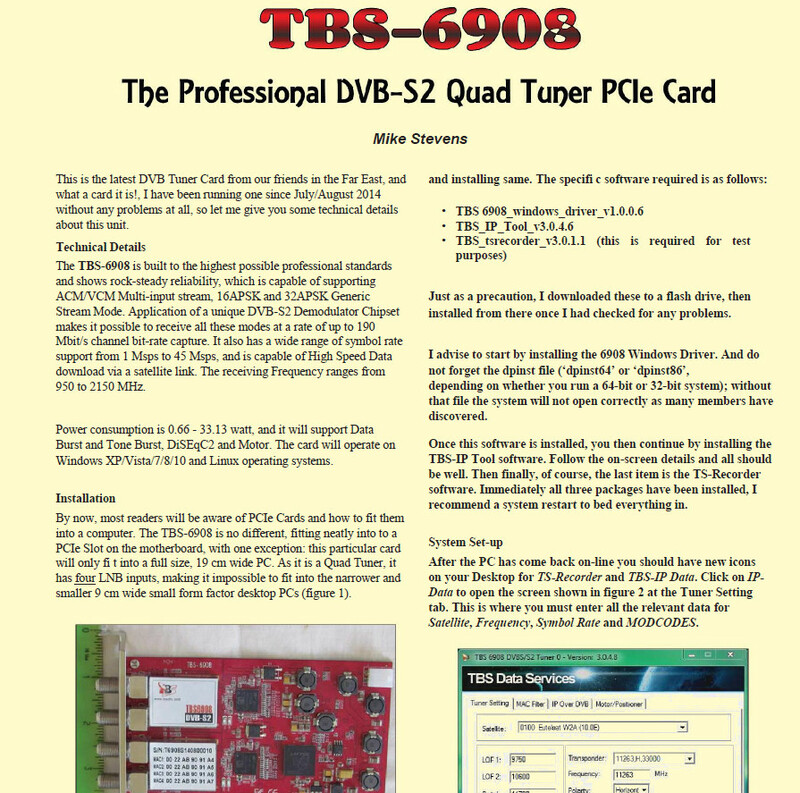 TBS 5980 USB DVB-S2 TV Qbox is the fourth generation of TBS QBox series. It’s a CI TV Qbox support CAM slot. It not only enables you to watch and record Freesat HD content directly on a Windows 7 PC, but also allows work as an encrypted receiver and inserts the smart card smoothly.